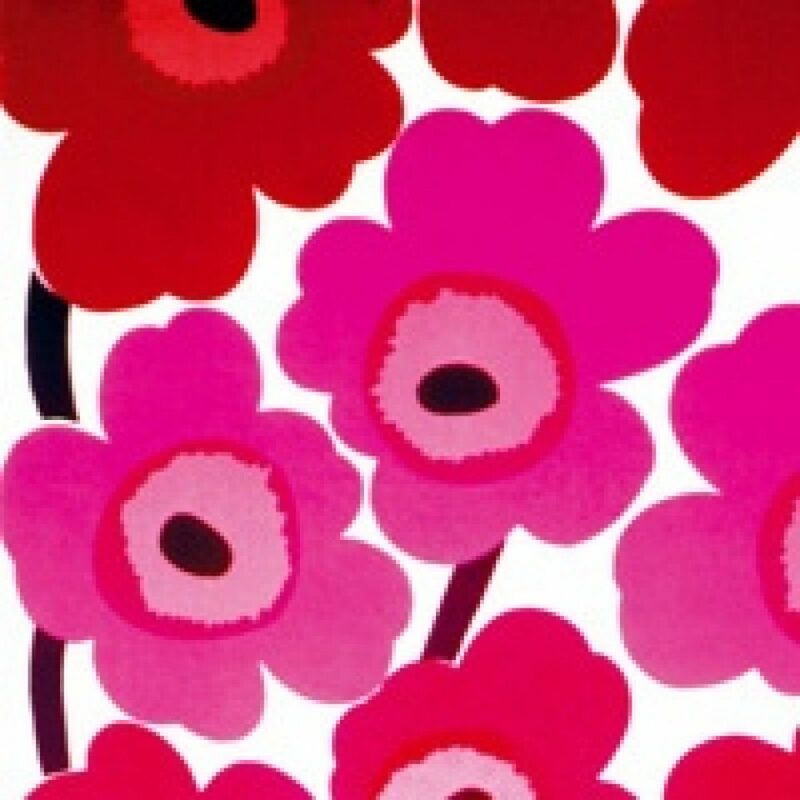 Armi and Viljo Ratia established the company Marimekko in 1951 to brighten up post-war Finland with trendy interior textiles and groovy clothes. The company earned itself a world-wide reputation by 1960. Jacky Kennedy, wife of presidential candidate John F. Kennedy, bought seven dresses with a label that had remained almost unknown until then. The textiles, with their big graphic patterns in bright colours, became an icon of the sixties. In the early 1980s the company disappeared from the spotlights. Kirsti Paakkanen was asked to give Marimekko a new élan in 1991. And she managed to do just that. Like Armi Ratia did before her, Paakkanen attracted the best Finnish designers. The range of strong and highly recognizable prints from the sixties was extended with contemporary creations.